1.1 Students of any national or creed or welcome to apply for enrollment in Candelaria Institute in consonance with the Philippine Contitution, the laws of the country and the philosophy and objectives of Candelaria Institute. However, Candelaria Institute reserves the right to accept student on the selective basis. 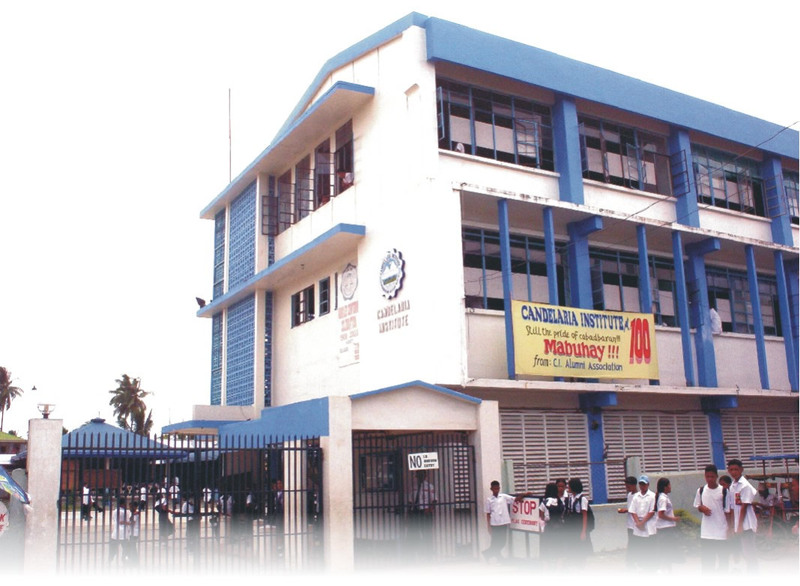 1.2 All freshmen entering Candelaria Institute must take the entrance examination administered by the first year-advisers. While transferes in the higher years are required to refer to the year level teacher-adviser concerned. 2.2 Freshmen Schololars - They the first and the second honors in the elementary grades. 2.2.6 Certification from the Principal that they are first and second honors gaduates. It must be submitted to the cashier/registrar. 3.1 Enrollmen procedure are posted on the bulletin board for the guidance of the students. 3.2 Students can be considered officially enrolled upon payment of the required entrance and miscellaneous fees. 4.1 candelaria INstitute publishes information regarding tuition, book rentals, miscellaneous and other fees. 4.2 All business transactions regarding school fees can be done at the cashier's office or the teacher-adviser concerned. 4.3 Tuition Discount is granted whenever two or more students of the same parents are enrooled in Candelaria Institute. Discount is granted to the lowest year level students of the same parents. The entrance fee is deducted from the total fee of the balanceis divided into seven(7) months. The monthly payments is made every midterm and final periodic examinations. 5.1 There are eight(8) examination: four(4) midterms and Four(4) Final periodic examinations. 5.2 Only student who have paid the required balance for the month will be admitted to any periodic examination. 5.3 Examinatiion schedules are posted on the bulletin board. 5.4 Special examinations are given within one week after the regular examination schedule. 5.5 Students are obliged to take the fourth final periodic examination to obtain final grades in all subjects.